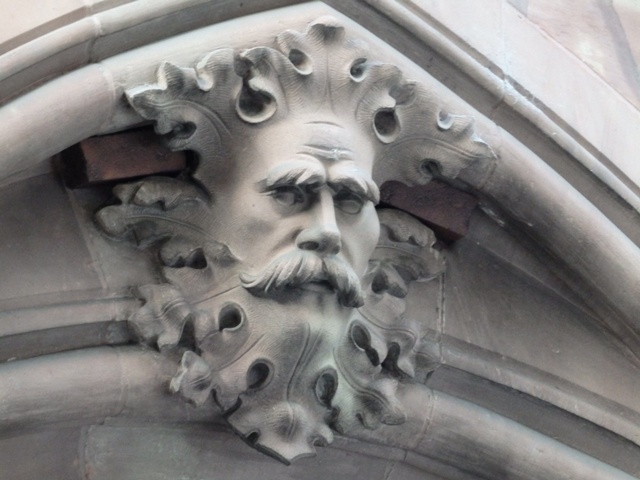 This green man was photographed in Basel, Switzerland by Pierre Menard. Basel is Switzerland’s third most important city, located where the French and the German border meet. The green men of Basel feature in an article in our current e-newsletter available free to all our members. 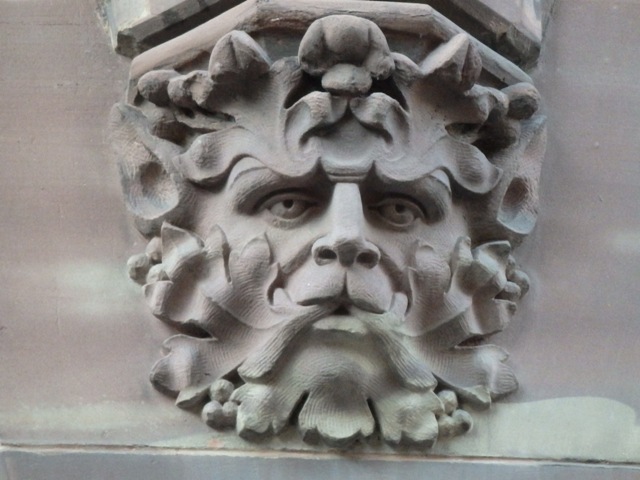 My thanks to Pierre Ménard for sending in this wonderful green man from Basel in Switzerland. More of Pierre’s pictures from Basel will feature in our December e-newsletter available to our members. 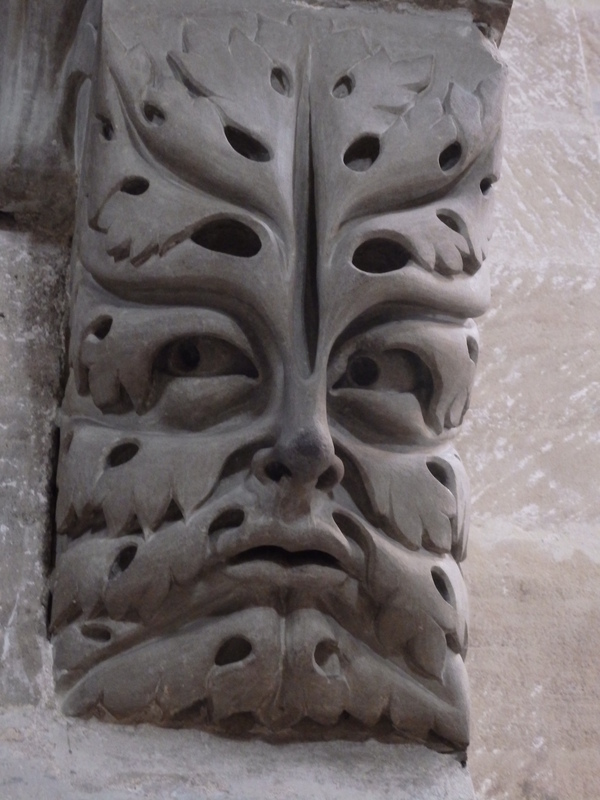 This instantly recognisable Green man can be found in Bamberg Cathedral in Germany. My thanks to Pierre Ménard for sending in these wonderful pictures. 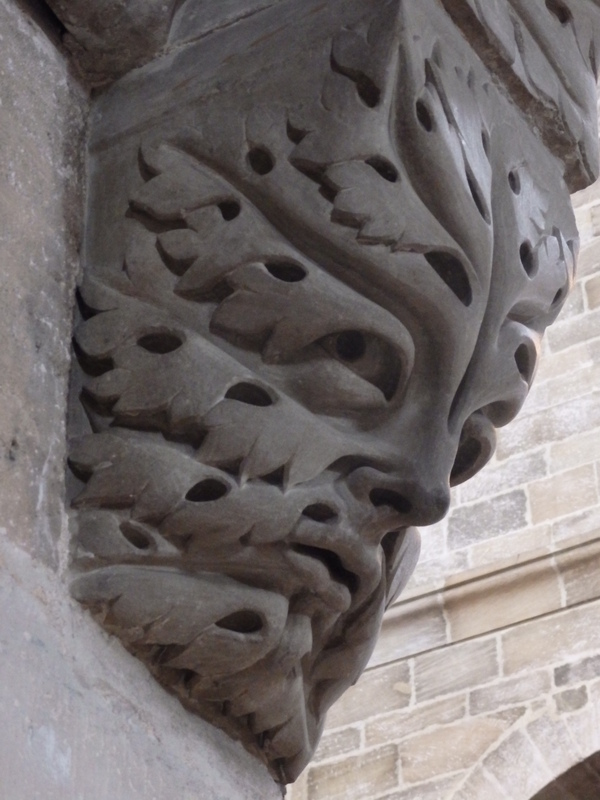 The Bamberg Cathedral Green Man dates from around 1237. 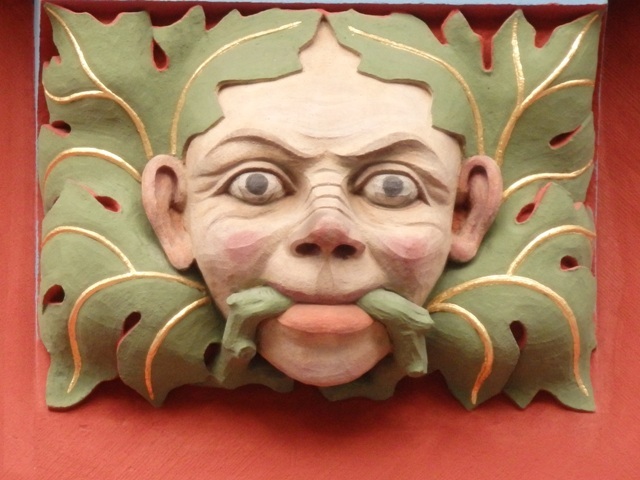 This green man forms one of the two corbels supporting a shelf on which the famous Rider of Bamberg stands. Strangely the other corbel was never carved. The face is formed from stylised acanthus leaves and at first glance can almost be missed amongst the foliage.